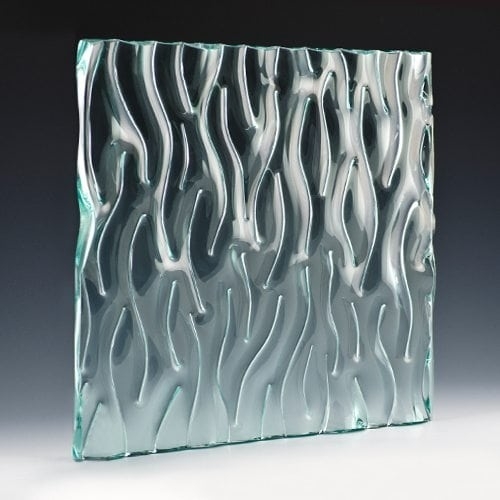 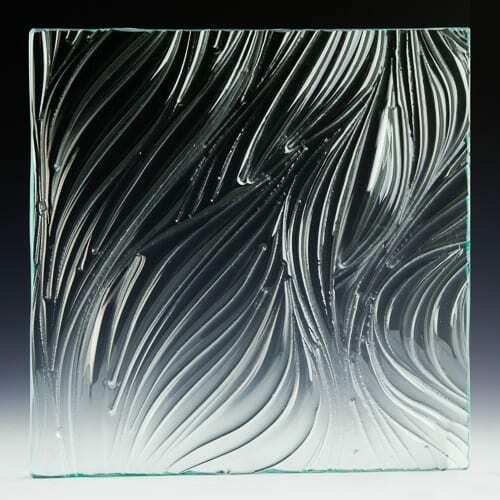 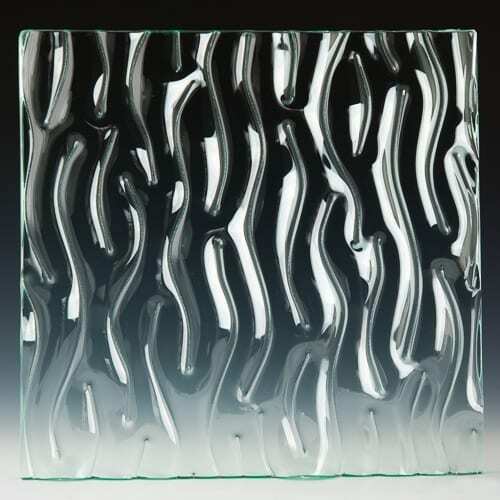 Freeform Architectural Cast Glass. 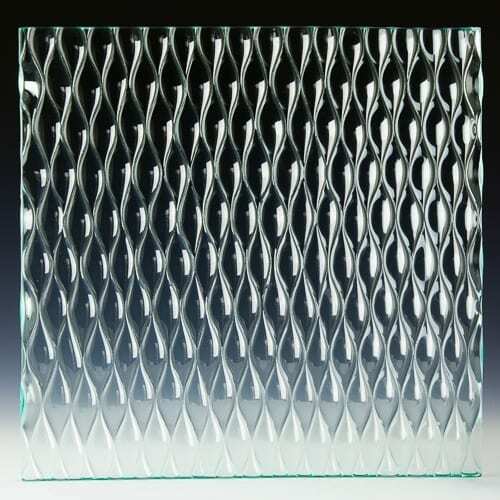 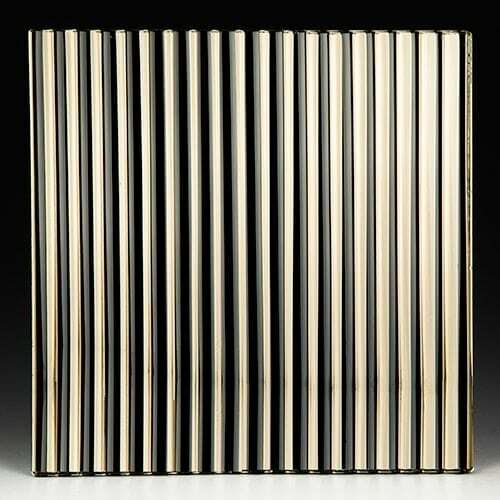 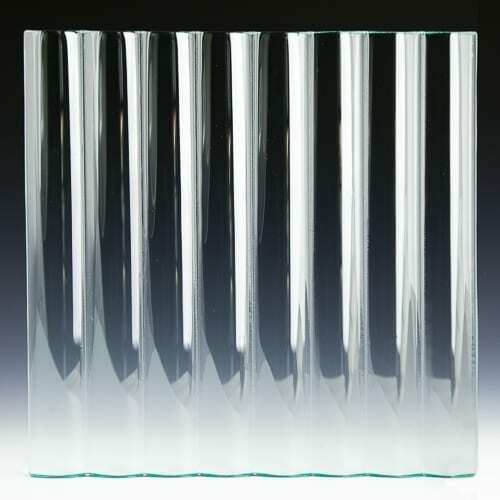 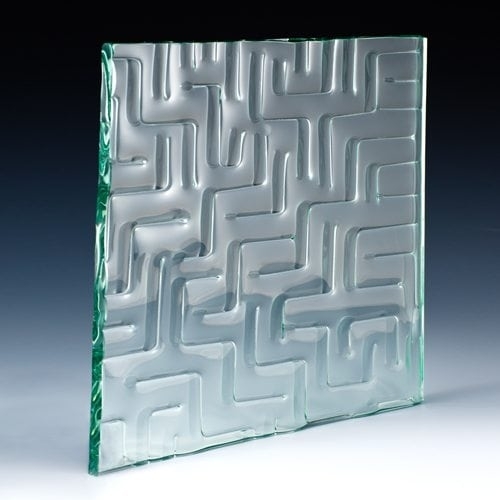 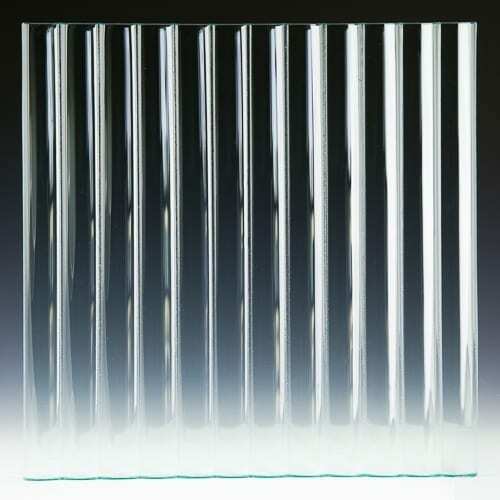 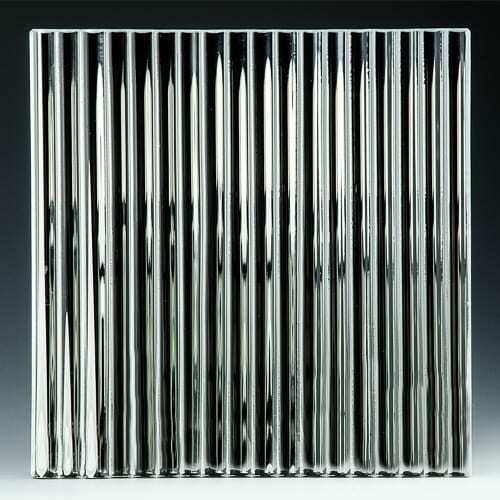 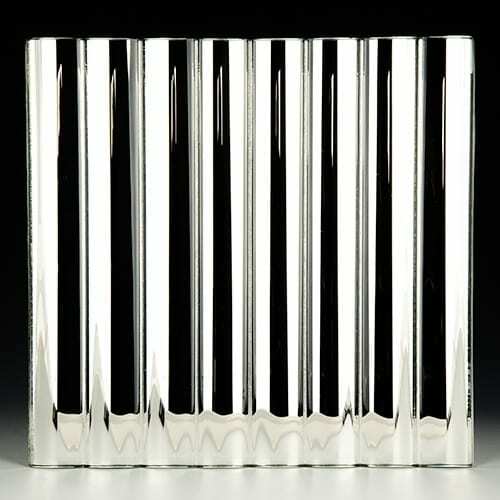 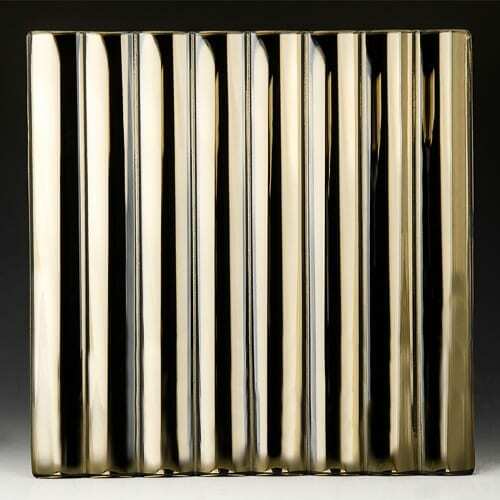 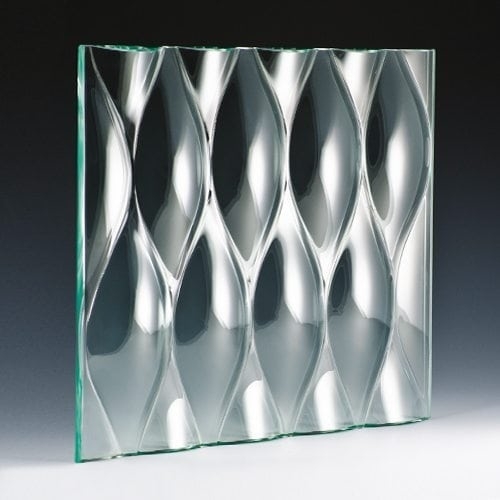 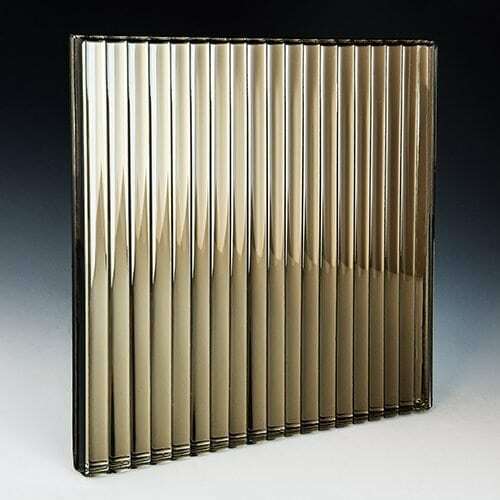 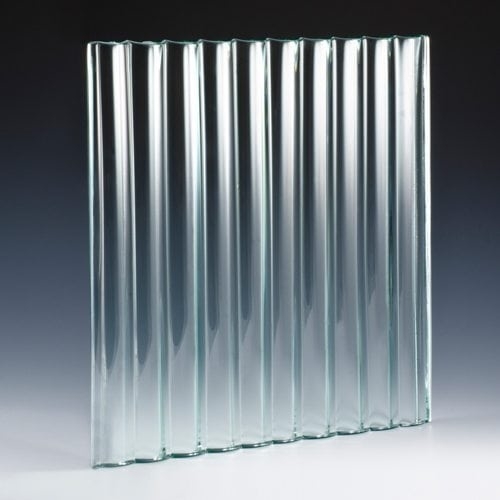 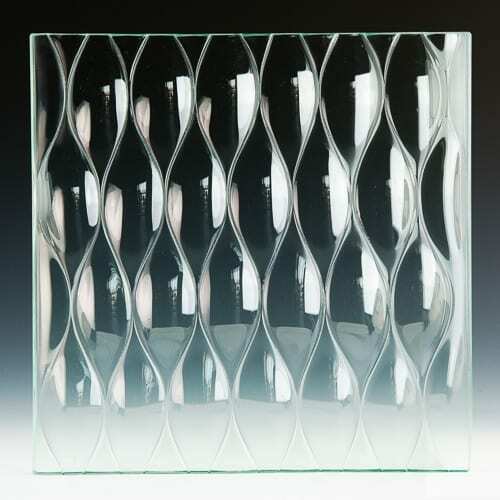 Nathan Allan designers were looking to create a new Architectural Cast Glass. 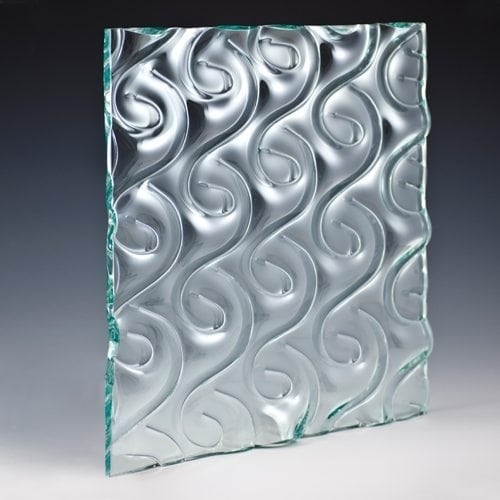 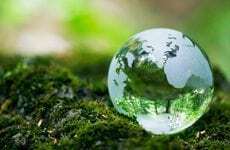 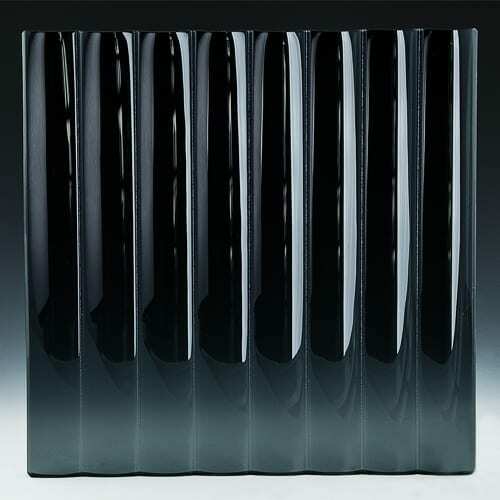 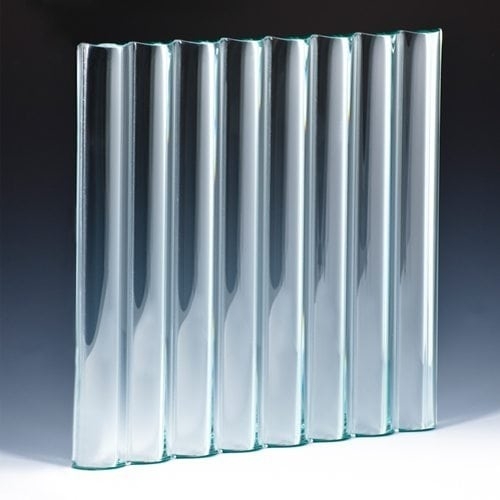 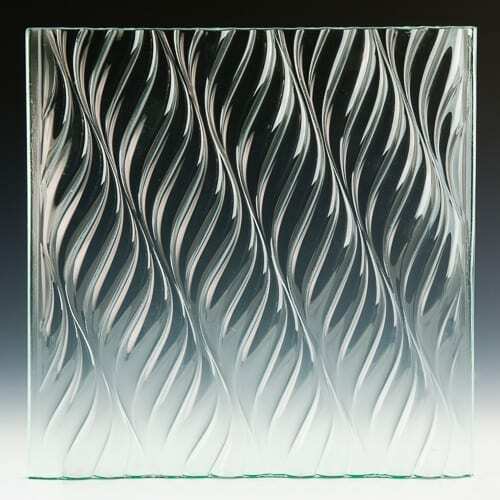 As a result, our Freeform Series glass was formed. 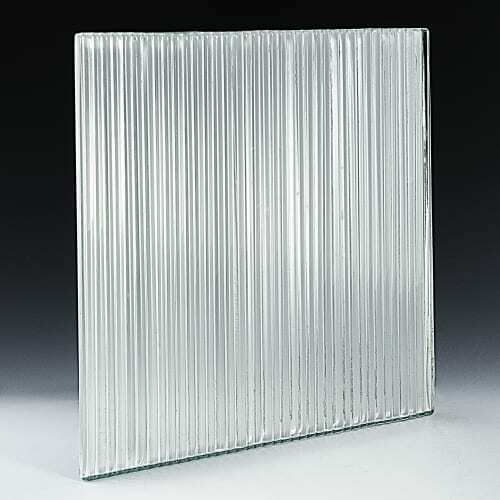 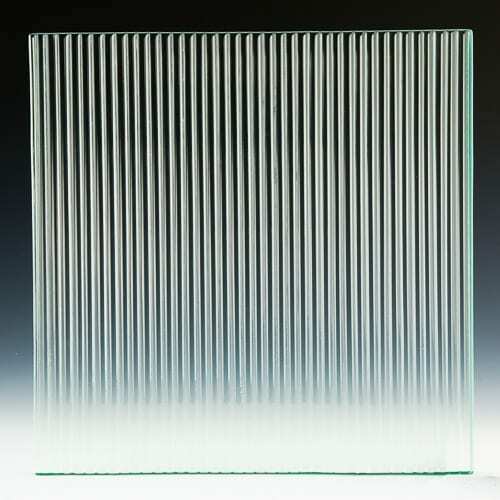 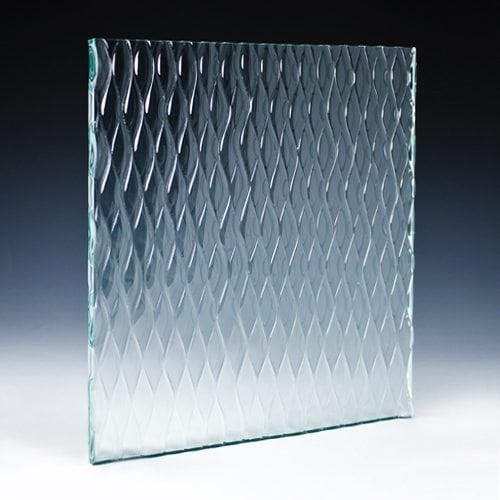 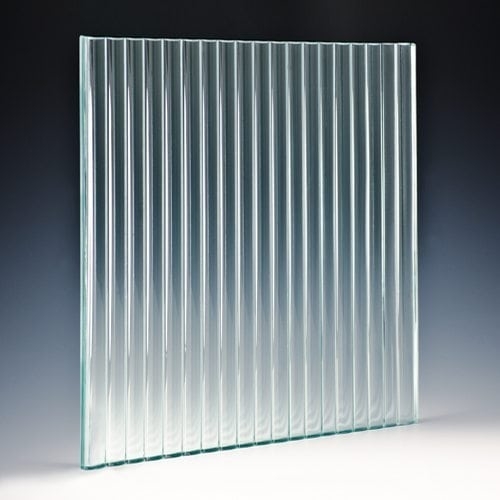 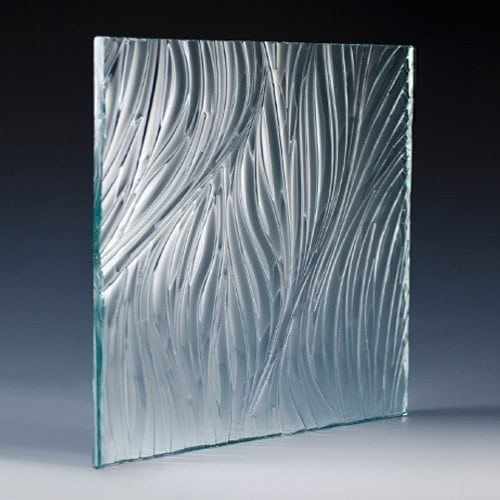 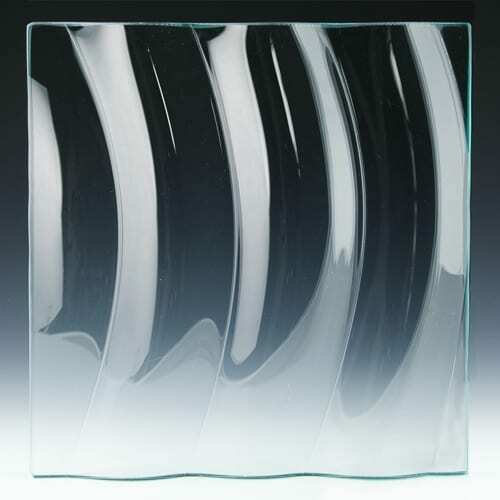 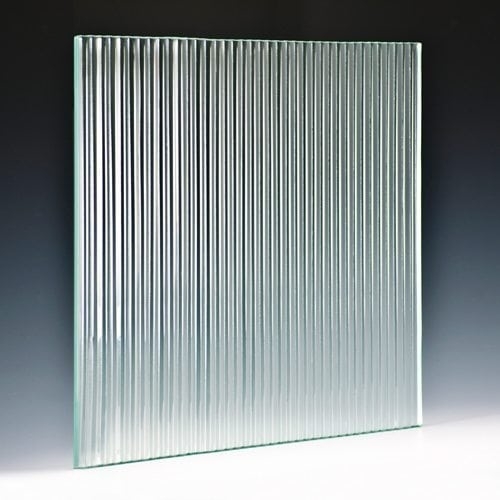 In contrast to our Classic Textures which are relatively opaque, Freeform Series glass is clear. 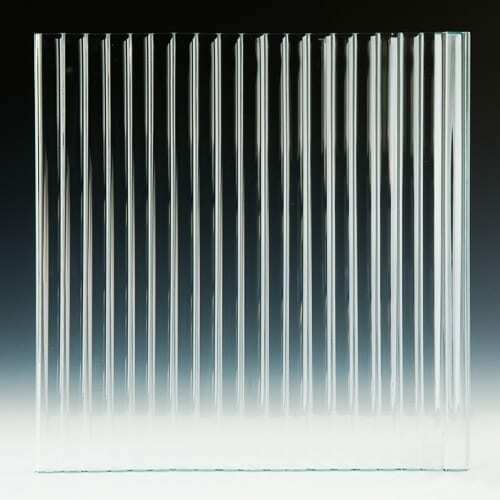 However, the surface of this glass is deep, lofty, and 3-Dimensinal. 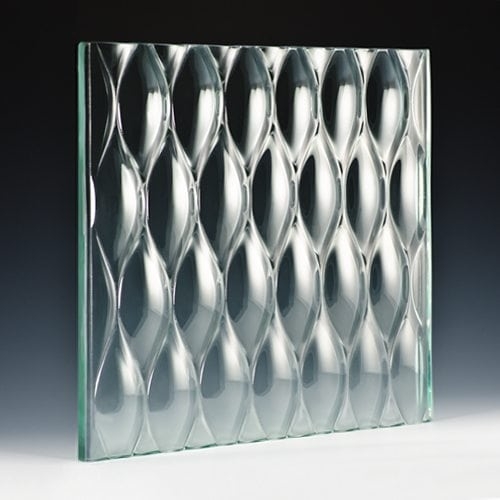 As a result, protruding Convex shapes are formed on the front surface of each panel. 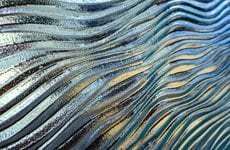 But on the contrary, a Concave depression is formed on the back side. 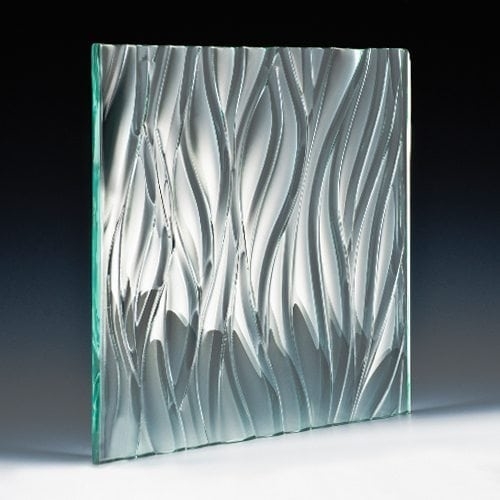 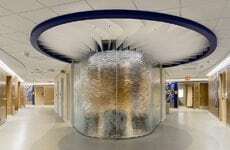 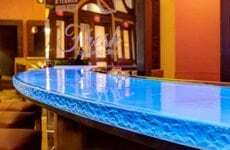 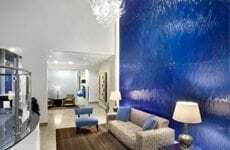 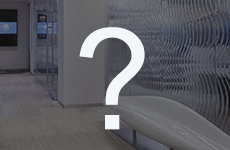 For these reasons, this Architectural Cast Glass is like no other. 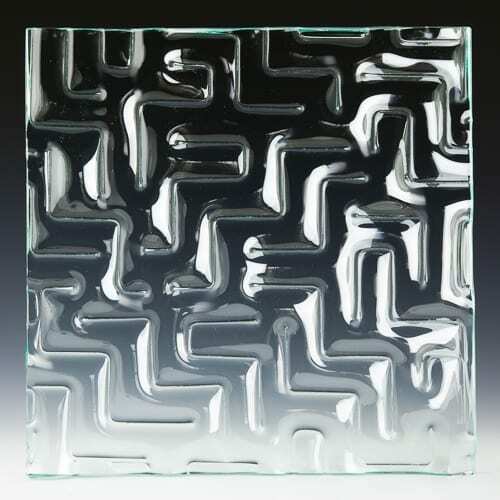 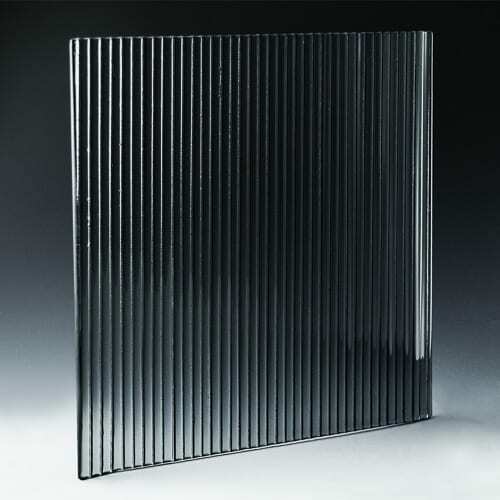 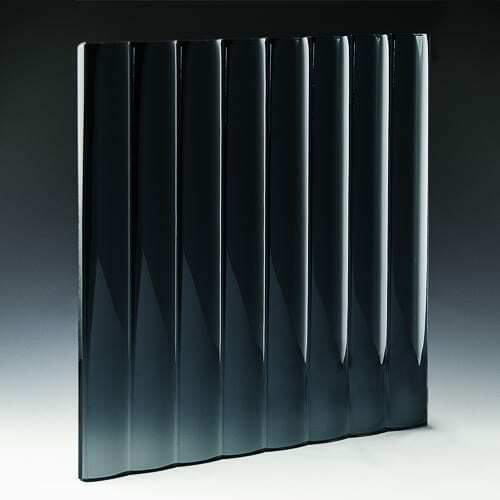 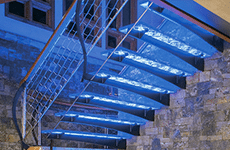 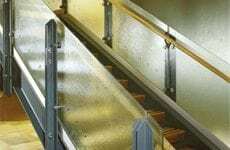 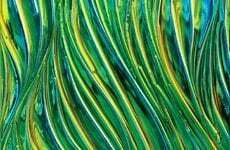 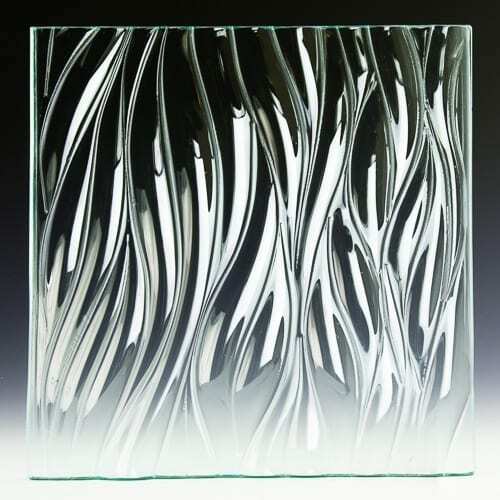 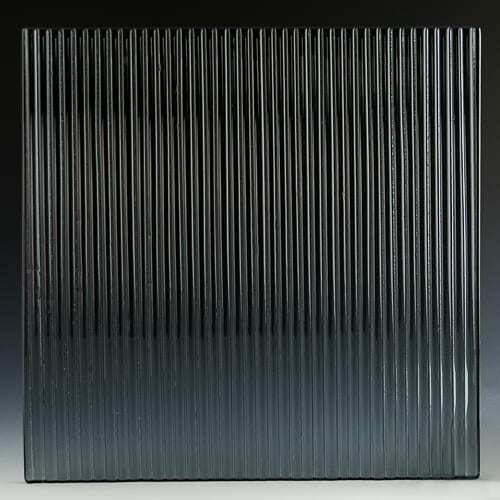 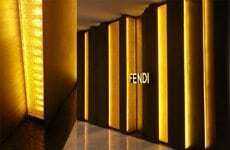 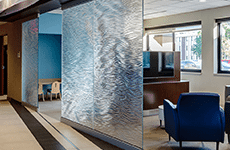 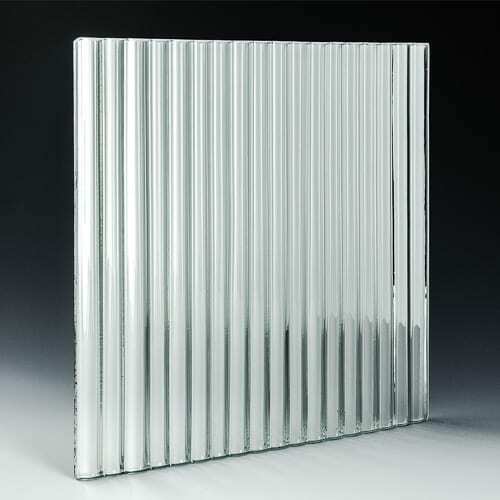 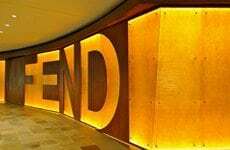 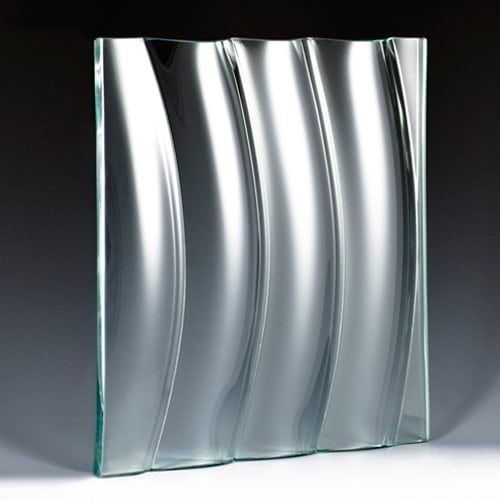 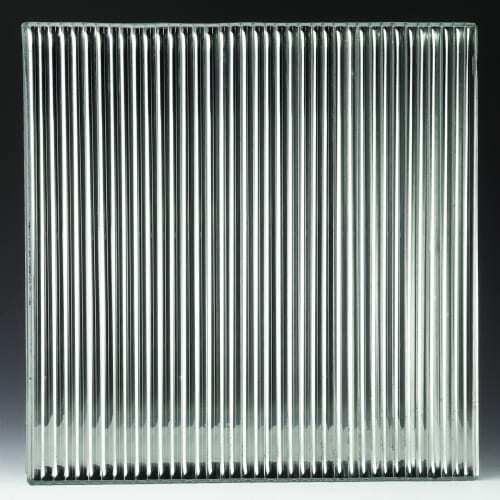 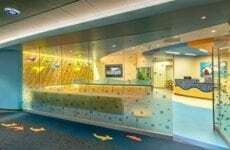 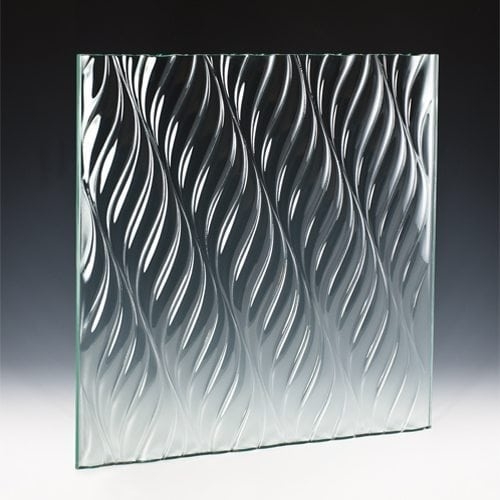 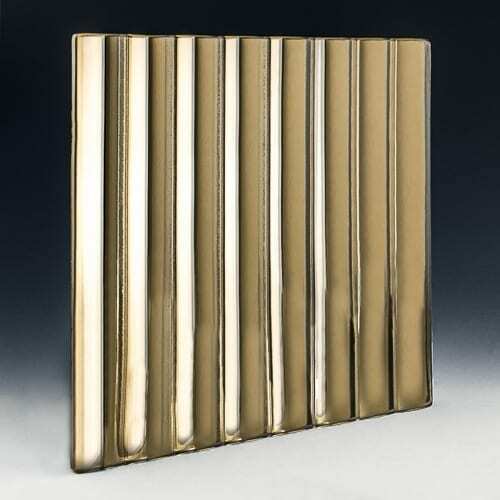 In addition to the flowing shapes within Freeform Architectural Cast Glass, linear corporate patterns are also produced. 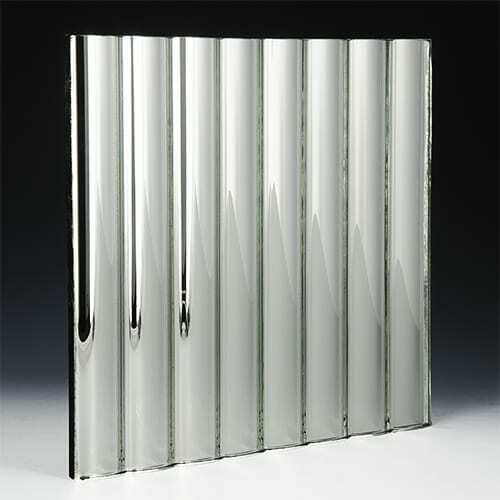 Namely our Cathedral, Channel, and Fluted patterns. 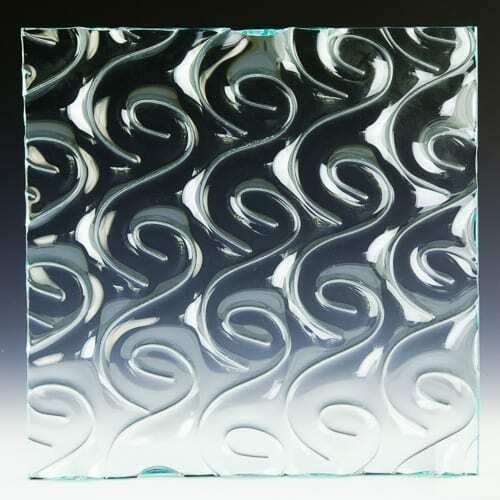 These business like patterns are very popular with most designers. 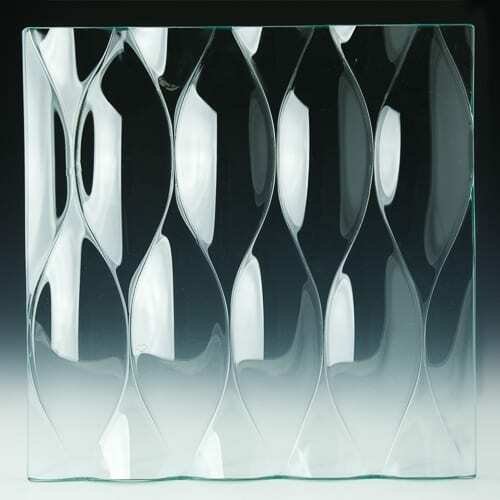 However, for those designers who are looking for effective movement, we present our Willow and Teardrop glass. 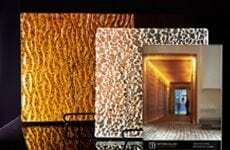 Nevertheless, no matter which pattern one chooses, the final visual affect is always stunning!